The compelling, inspiring (often comic) coming-of-age story of Trevor Noah, set during the twilight of apartheid and the tumultuous days of freedom that followed. One of the comedy world's brightest new voices, Trevor Noah is a light-footed but sharp-minded observer of the absurdities of politics, race and identity, sharing jokes and insights drawn from the wealth of experience acquired in his relatively young life. 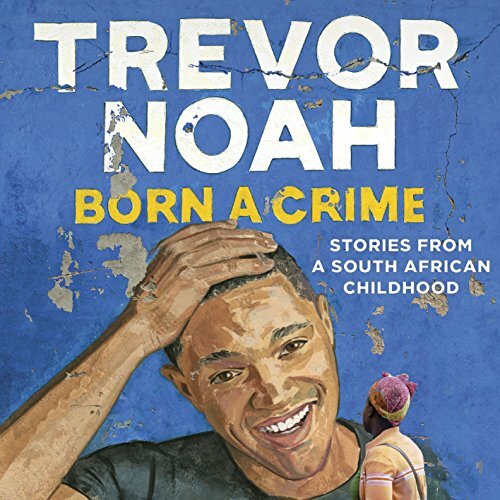 As host of the US hit show The Daily Show with Trevor Noah, he provides viewers around the globe with their nightly dose of biting satire, but here Noah turns his focus inward, giving listeners a deeply personal, heartfelt and humorous look at the world that shaped him. A collection of 18 personal stories, Born a Crime tells the story of a mischievous young boy growing into a restless young man as he struggles to find his place in a world where he was never supposed to exist. Born a Crime is equally the story of that young man's fearless, rebellious and fervently religious mother - a woman determined to save her son from the cycle of poverty, violence and abuse that ultimately threatens her own life. Whether subsisting on caterpillars for dinner during hard times, being thrown from a moving car during an attempted kidnapping, or just trying to survive the life-and-death pitfalls of dating in high school, Noah illuminates his curious world with incisive wit and unflinching honesty. His stories weave together to form a personal portrait of an unlikely childhood in a dangerous time, as moving and unforgettable as the very best memoirs and as funny as Noah's own hilarious stand-up. Born a Crime is a must-listen. ©2016 Trevor Noah (P)2016 Audible Ltd. Fascinating story of Trevor Noah’s upbringing. Beautifully written and narrated, I could not put this down. Love love loved it and can’t wait for the next one!!! Every sgingle chapter opened my mind to some new perspective. he had the ultimate experience of been born and raised as a outsider of all groups, that and his wonderfully strong mum and unique history South Africa was going through, all of these gave his so far only 30 odd years long life incredible depth and wisdom that most of us will never have in a full 80+ years life time. Absolutely loved it and strongly recommended to everyone. Trevor Noah doesn't beat you over the head with hus stories. He tells great stories and then lets you draw your own conclusions. 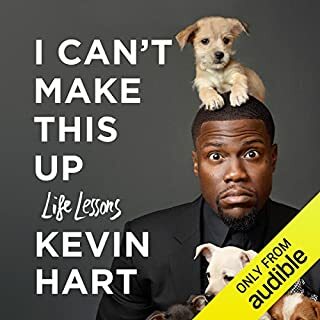 I think Trevor Noah is a great comedian and this book allows the listener to get a better understanding that growing is the same no matter where you're from. Not like his comedy routines. But very funny stories from his childhood in shanty town squalor. He was half-black half white born in apartheid. 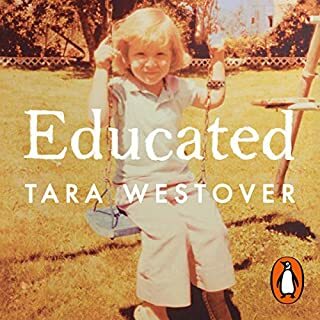 This is a really beautiful, funny, sad and thoroughly enjoyable account of growing up during apartheid. Having Trevor Noah read it elevates the experience tenfold. 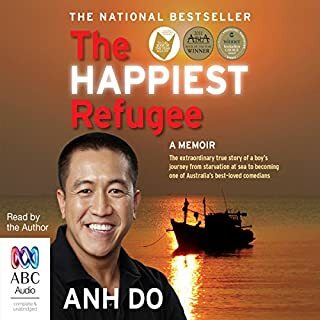 All of the character and emotion that he puts in to the narrative as well as the accents and humour make this book a must to listen to. 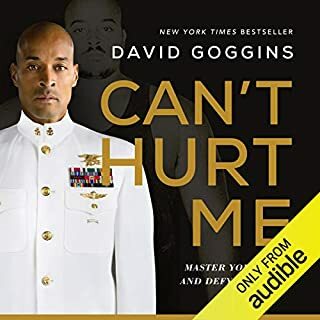 One of the few times I honestly believe that the audiobook is better than the real thing. I giggled, I cried and I snotted drink out of my nose in explosive laughter. I loved every minute. Thank you for sharing. Would you consider the audio edition of Born a Crime to be better than the print version? Definitely. 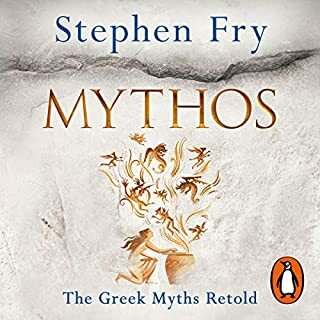 This is a book that really makes sense as an audiobook because it's narrated by the author who does a brilliant job, but particularly because of the languages and accents. Having Trevor imitate the different languages as he gave history and explanations of South African culture and Apartheid added a new dimension and an immediate understanding of the "character' as soon as you heard the voice/accent he used. He also speaks the non-English languages, saving the reader from attempting to read them themselves. He's also hilarious. One of the first scenes that Trevor describes is the one that still stays with me the clearest and the one I found most impactful. He, his mother, and baby Andrew jumping out of the van (technically, Trevor was thrown from the van), and running away from the threatening driver. The young Trevor's take on the incident is incredibly sweet and naive, yet really quite dark and upsetting. The whole thing is moving, shocking, and still funny in the way Trevor tells it. As above - it's the accents and languages. Also, Trevor's impersonation of his younger self is very endearing. Just because hate is taught, it doesn't have to be learned. 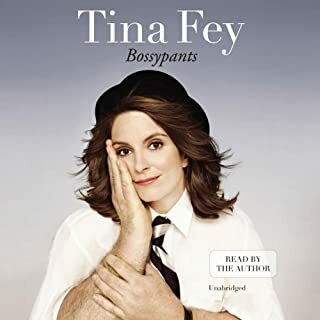 I have been a fan of Trevor's comedy so when he released this book I knew I wanted to read it. It was intelligently but humorously written, but what surprised me was how much I learned about South African culture during/after Apartheid. The book showed me the gaping holes in my knowledge of what I thought was simply another case of white racism to blacks. Apartheid went so much deeper than that. It was designed to create hate and fear and disunity, not only between whites and blacks but between coloureds and other races. 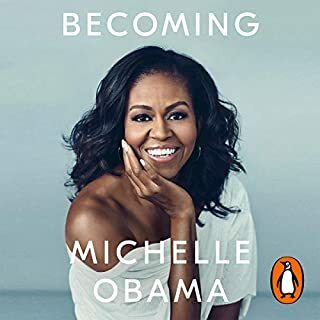 It was incredible to read about what life was like, and how the colour of your skin or the language you spoke really did affect every part of life there. Trevor's own personal story itself was fascinating and often tragic, but on the whole the reader isn't left pitying him. He speaks matter-of-factly and honestly about the tragedies, but the core of his story is set in a firm foundation of love from his mother. You admire Trevor and his mother, you don't pity them. I absolutely loved it! I love the honesty and realness of it. 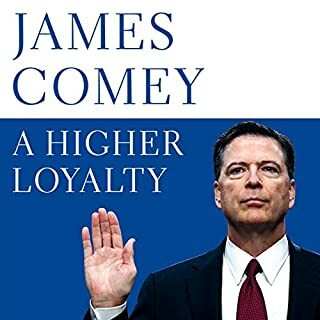 I will be listening again and buying the book (God Willing). It inspired me. I love his mum and the relationship they have! Very very nice. I loved this book so much. I will do an encore. 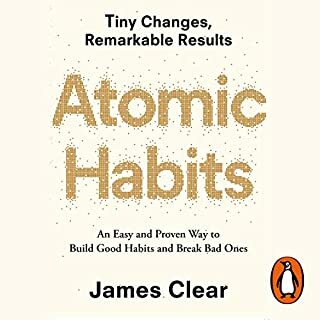 Really a good book. Trevor Noah is a grest story-teller. Born a crime was always on the list for books that I needed to read or listen from the day I heard of it. A story about a amazing comedian mother and how she help to mold him into the person is today. I love every single detail from parts that made me laugh to the parts that cause me to cringe. 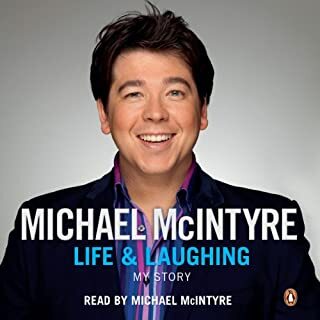 It give a true reflection in Author and narrator life from being born a crime to being one of the most influential comedian. Thank Trevor Noah for a astounding word of literature. Authentic expression of real life. Excellent delivery, brilliant story. Touched me in a way I can’t explain. Thank you Trevor Noah for writing this. You are amazing. This is a great personal story. Funny. Intriguing. Personal. Spiritual. Sad. But most of all, triumphant. Trevor has a natural gift of telling a story in a way that keeps one glued on, wanting to know what will happen next. 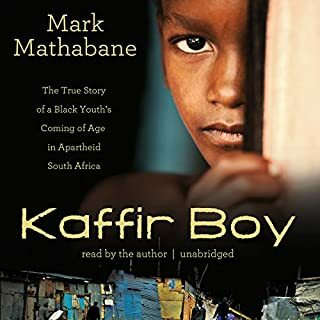 The stories to me, as a South African, were so relatable I could almost see every corner he describes, every smell he spoke of and every tear he shed. Best story and awesome performance. You will learn the best of life lessons. 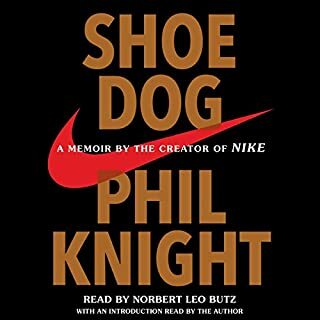 Definitely the best audiobook in my collection!!! 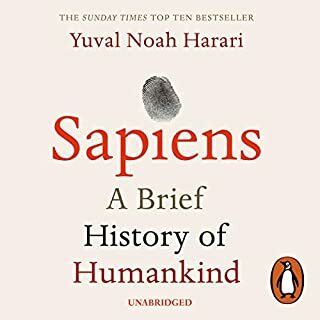 This book was quite interesting, engaging and informative. 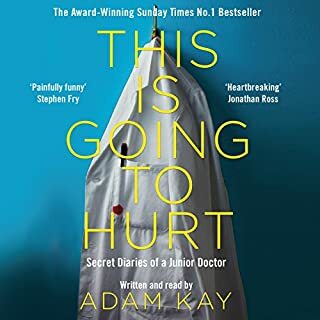 I reckon it is better to listen to it rather than reading it, as Trevor's voice takes you through the range of human emotions, I teared up at times, laughed out loud, got angry, despaired and was hopeful again... it was definitely worth the amount paid. Brilliant, unique and full of memories. This book brings back a lot of memories for me growing up in South Africa. I was one of Trevor's friends in high school, in fact I'm the person who he mentions helped start his pirated cd business but to hear about his life from the "other side", growing up as a poor black South African under such trying conditions really brings your own life in to perspective. The Trevor I knew and the front he put on was miles away from how his life really was. 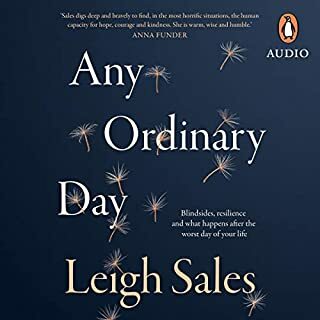 Although parts of it do seem to have a slight bit of creative license - at least the bits I am aware of - it is a still fantastic story about a incredibly talented and determined individual who has risen to where he is today because of his mother and her determination to make him a man. Just listen to it, you will not be disappointed. The best thing, hands down, is Trevor Noah speaking in different languages and doing imitations! 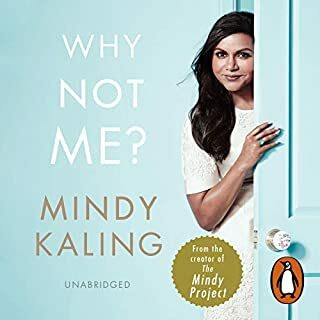 I rarely go for autobiographies as the tedium of 'me, me, me' irritates me. 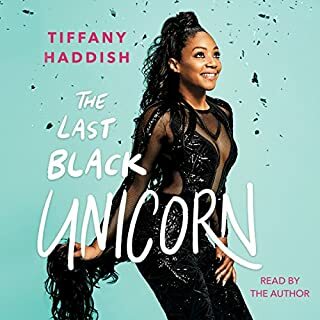 However, this was an amazing story, I felt it was mainly a tribute to Trevor Noah's mother who was such a brilliant woman fighting against adversity and making her son into a loving and very worthy man. I feel tearful after reading this and I am very impressed by the character of this man - and even more by the character of his fiery mother. 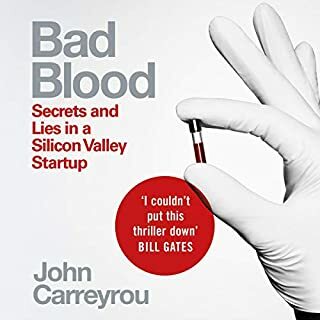 I hesitated before buying, as I say I don't usually go for auto biographies - but this was different - I keep using 'amazing' in this review - but it really IS amazing! A real delight to understand a little about the South Africa of past times, and the troubled transition into the SA of today. (Though I fear it is still troubled). I always love to hear stories read by the author. This is no exception. I've always loved Trevor's comedy and I had no idea of the life he has lived. I particularly love the stories about his mother, she sounds like a wonderful, funny and strong woman, the kind of mother to aspire to be like. It was very interesting to also learn more about South Africa and apartheid, something I feel I have greater understanding of now and how it has affected families and it's lasting effects. I finished it within 2 days, I really recommend the book, its funny and sad same time. This is not really what I expected from the Comedian Trever Noah. It's a sobering tale of being born and raised a mixed race boy in Apartheid, and newly post Apartheid, South Africa. It's very well written and he narrates it himself perfectly. The only thing I disliked, but not enough to diminish the 5* review score, is his references to "all Americans will understand this (and) although South African culture is very different, Americans will get this". This jarred for me. Did he write it with just Americans in mind? Does he think only Americans will read it? Hmm! If you're a fan of Trevor Noah then you'll really enjoy this. Has some serious accounts that are hard hitting as equally as it is funny. Well worth the listen. Captured the stories many SA childhoods very well. When I started I couldn't stop listening.